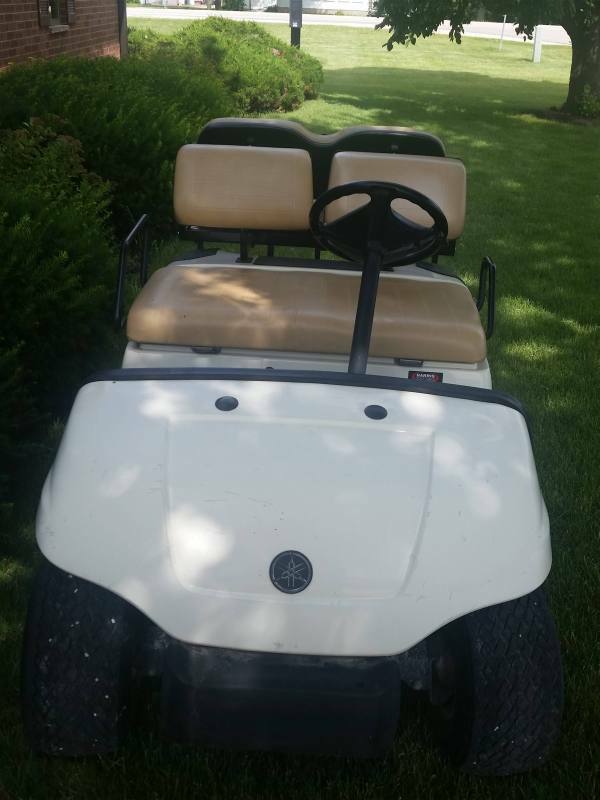 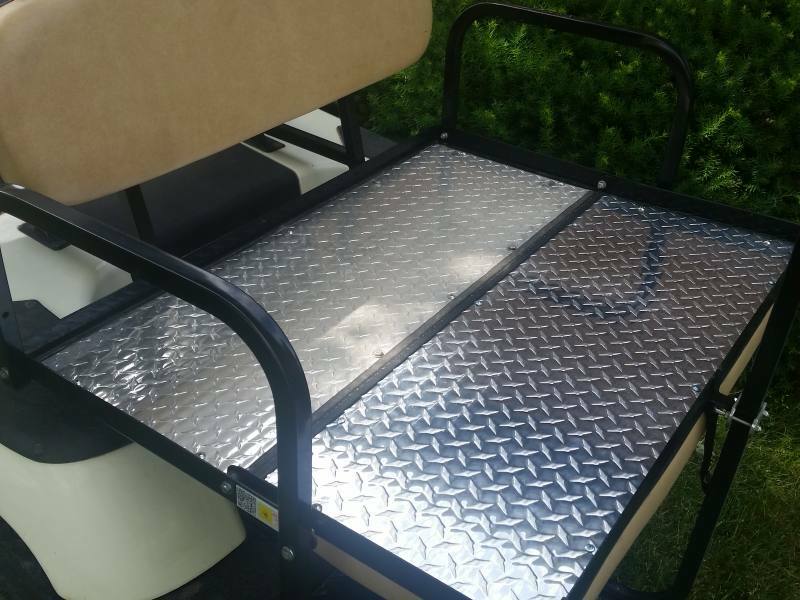 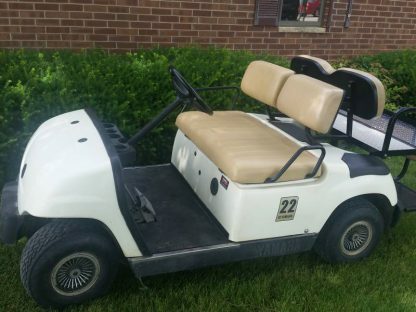 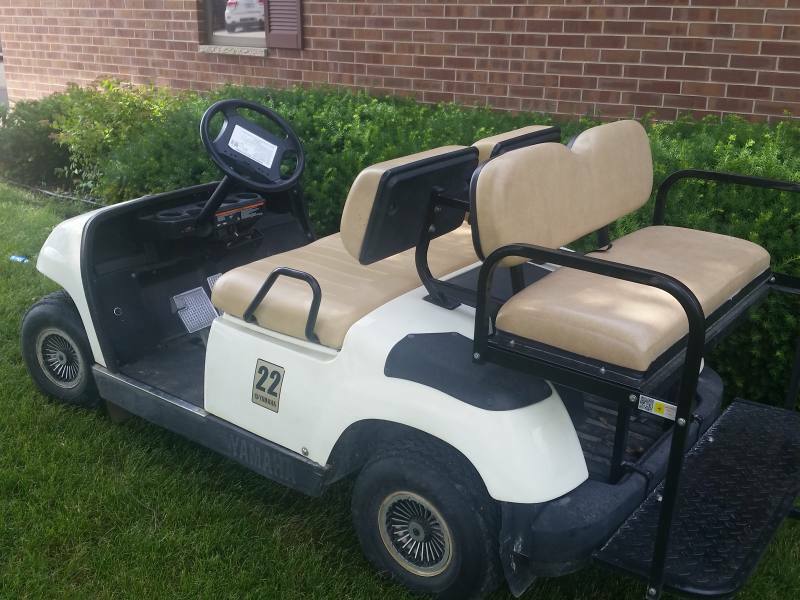 Check out the pictures of the Yamaha Golf / Maintenance Carts we have available. 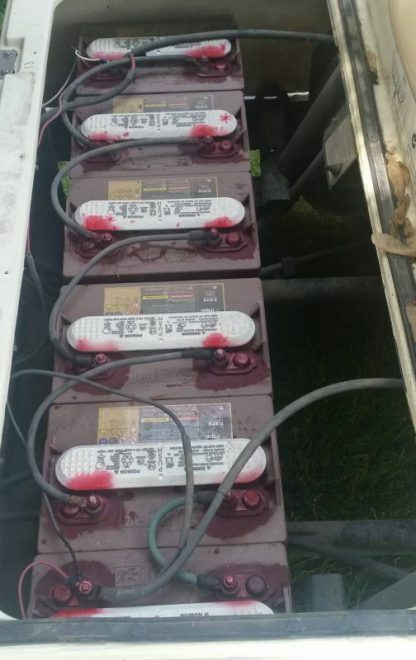 They are 2004’s and the batteries were put in new in April. 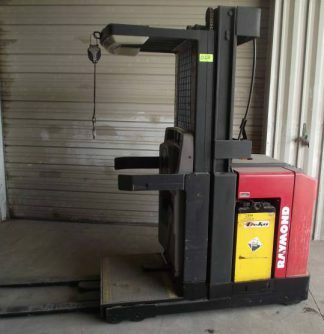 The 110 vt charger is also included. This comes with a fold down jumper seat that turns in to a maintenance bed. 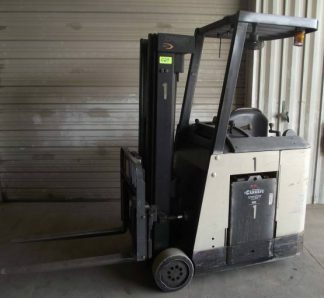 This cart is very quick and runs smoothly. 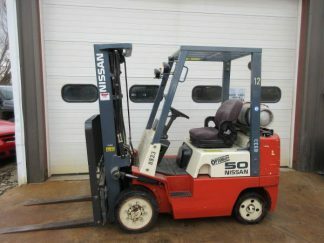 It also has a floor mounted foot operated Horn. 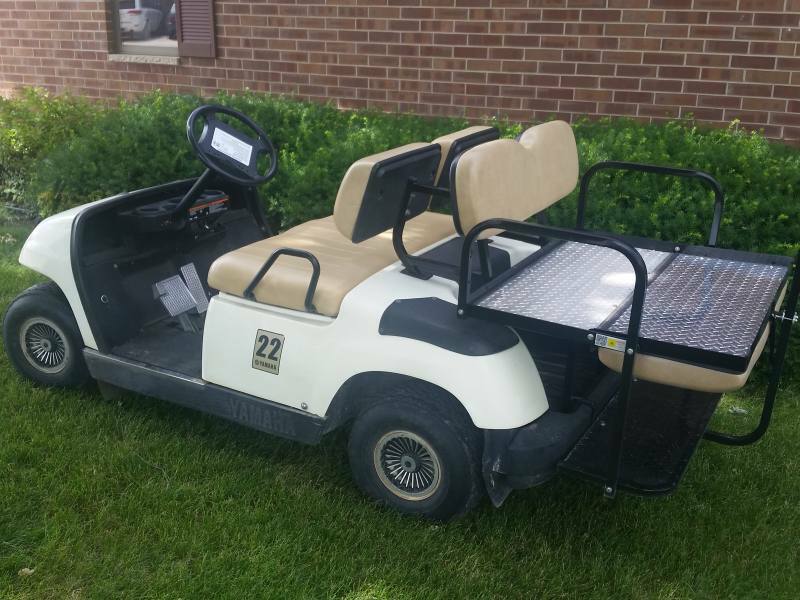 call our Monticello location at 319-465-4061 for more information.